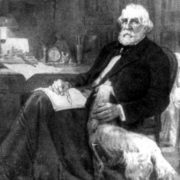 Ivan Turgenev was born on October 28 (November 9), 1818 in Orel, Russian Empire. 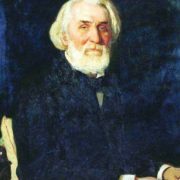 Turgenev was a Russian writer-realist, poet, essayist, playwright, and translator, Honorary Doctor of the Oxford University (1879). 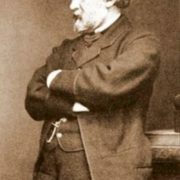 You know, he is one of the classics of Russian literature who has made the most significant contribution to its development in the second half of the XIX century. 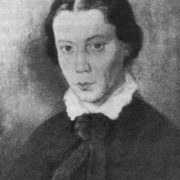 His art system influenced not only Russian poetics, but also Western European novel of the second half of the XIX century. 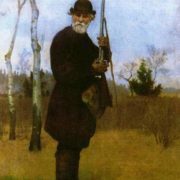 Turgenev was the first in Russian literature who began to study the “new man”, his moral qualities and psychological characteristics. The term “nihilist” had become widely used in the Russian language. 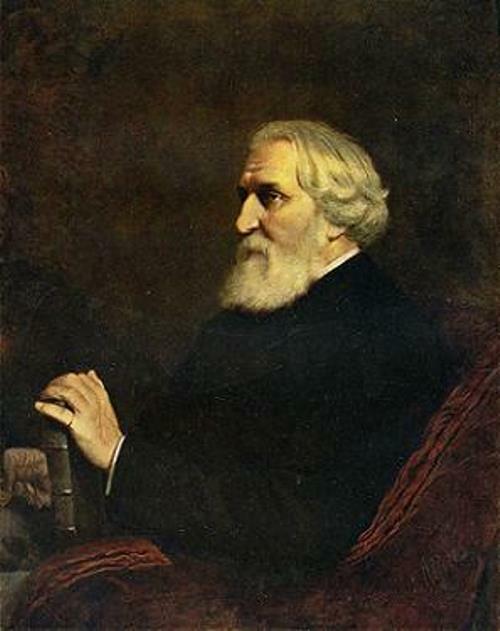 Turgenev was a promoter of Russian literature and drama in the West. His most famous works are Notes of a Hunter, Mumu, Asya, Noble Nest, Fathers and Sons. They are an obligatory part of secondary school curriculum in Russia. 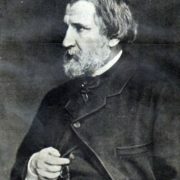 One of his most popular works, A Sportsman’s Sketches, as well as his novels and tales were read widely in France, Germany, Italy, Spain, England and the United States. 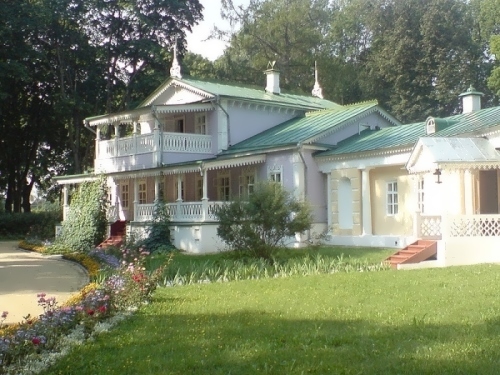 The State Turgenev Museum was opened in the author’s native town of Orel. Spasskoe Lutovinovo, where Ivan spent most of his life, is also a museum. The museum is visited by the students, teachers and researchers from Russia and abroad. 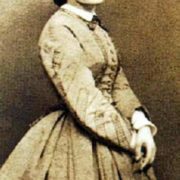 Pauline Viardot became a femme fatale for the writer. It was she who became the prototype of Consuelo in the novel by George Sand. 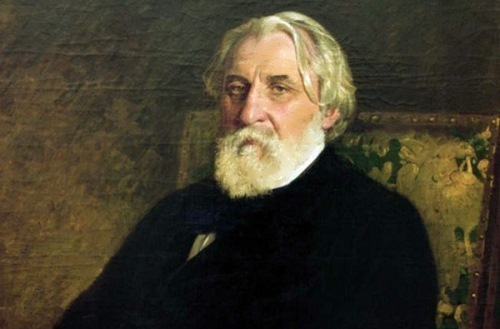 Turgenev followed her all his life. He left the homeland, family, and friends. She was not beautiful. The poet Heinrich Heine said that she looked like a landscape, both exotic and monstrous, and one of the artists of that era described her as not just an ugly woman, but brutally ugly. Yes, her appearance was far from ideal. 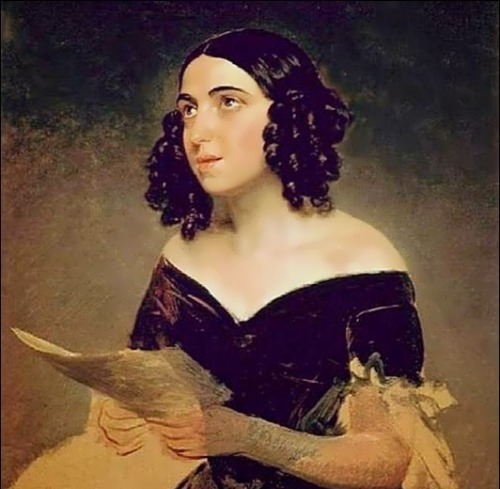 But when Viardot began to sing her appearance magically transformed. This exciting and mysterious woman managed to charm the Russian writer. Their love affair lasted for 40 years. Ivan saw her in the fall of 1843 in St. Petersburg. She played the role of Rosina in the play The Barber of Seville. 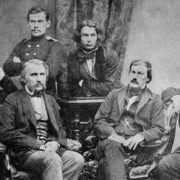 Turgenev was fascinated. He even closed his eyes to the fact that she was a married woman. Moreover, he became friends with her husband, a famous art critic Louis Viardot. 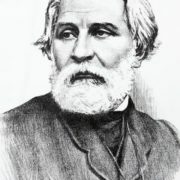 There are suggestions that Turgenev was the real father of Pauline’s son Paul. 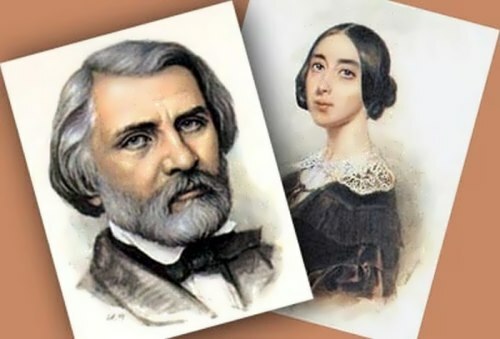 Turgenev had daughter Pelageya Ivanovna Turgeneva, whose mother was seamstress Avdotya Ivanova. 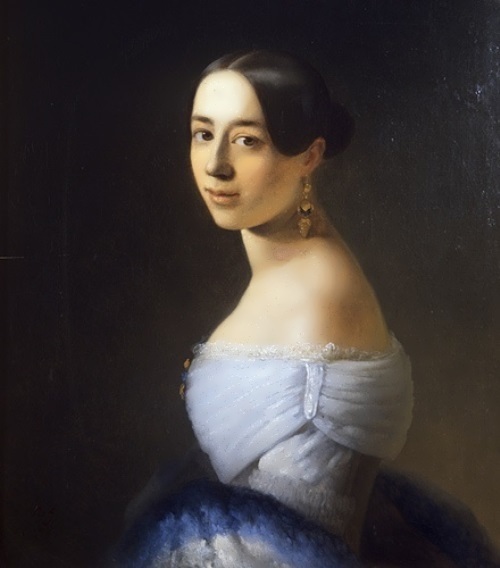 Pelageya was brought up in the family of Pauline Viardot in France where she changed her name to Polinet Turgeneva. Polinet almost forgotten the Russian language and spoke only French. The girl did not like beloved of her father, and soon she was sent to a private boarding school. 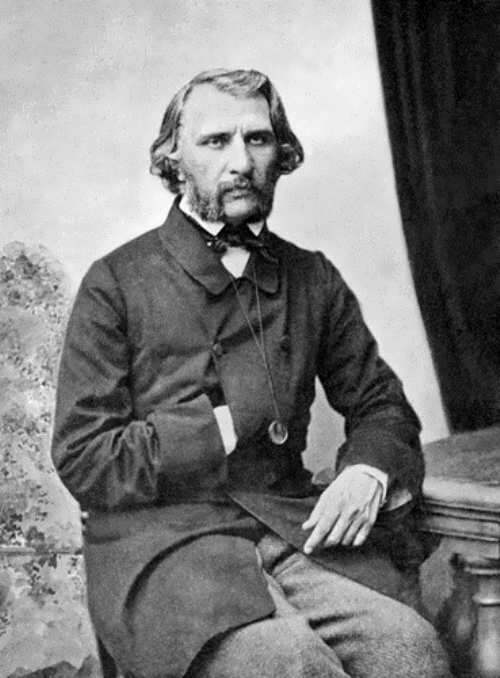 When Turgenev came to France again, he took the daughter from school and they lived together. At the age of 17 the girl met young businessman Gaston Brewer and married him. 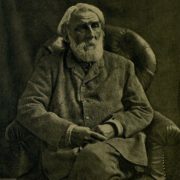 The last attempt to escape from the embrace of the Frenchwoman happened in 1879, when Ivan was 61 years old. The actress Maria Savina was not afraid of the age difference – the lover was twice older than her. 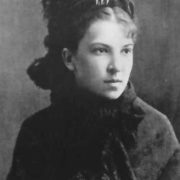 But when the couple went to Paris in 1882, Masha saw many things reminding her of the rival at the home of her future wife, and realized that she was superfluous. 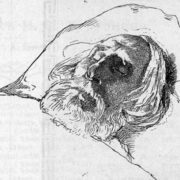 In 1882, after broke up with Savina, Turgenev fell ill. 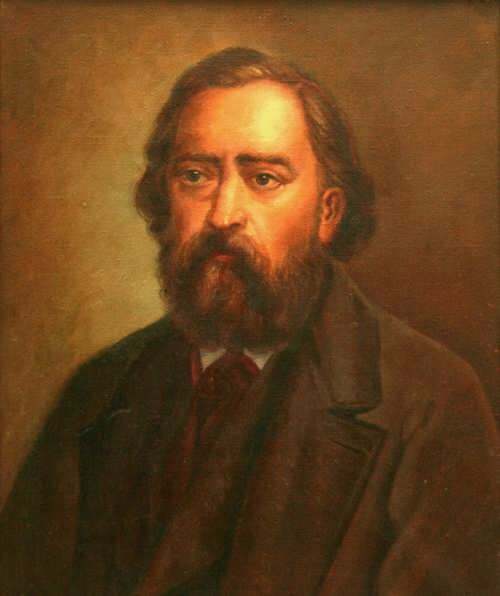 Famous Russian writer died on August 22 (September 3), 1883 in Bougival, France. His body was taken to St. Petersburg on September 27. 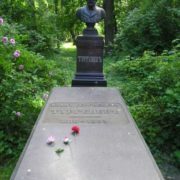 The writer was buried at the Volkov cemetery in St. Petersburg.